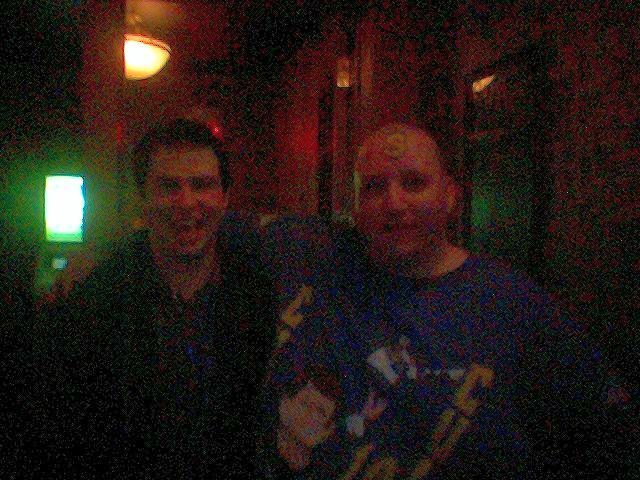 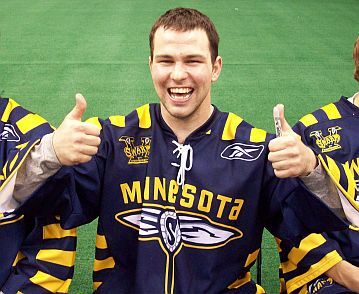 11/27/07 - The Swarm re-sign F Chad Culp and G Nick Patterson to one-year contracts. 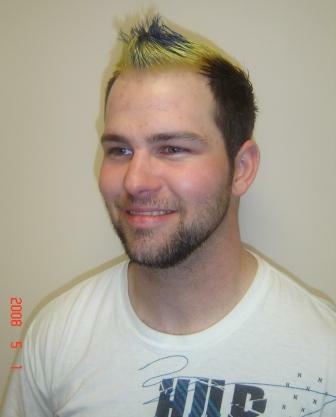 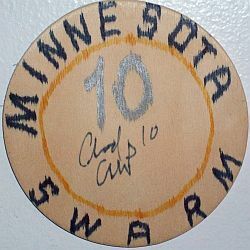 10/16/08 - The Swarm re-sign F Chad Culp to a two-year contract. 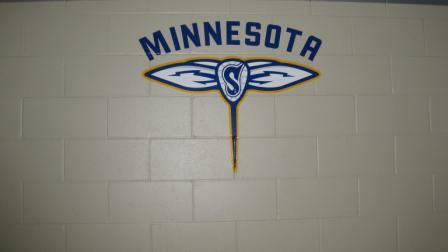 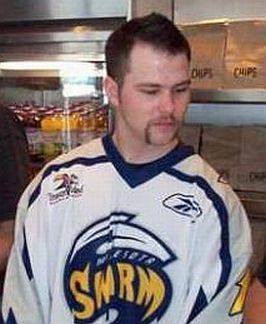 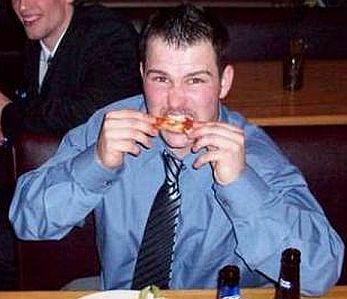 11/30/09 - The Swarm trade F Chad Culp to the Colorado Mammoth who trade F Ryan Powell to the Edmonton Rush who trade F Callum Crawford to the Minnesota Swarm.